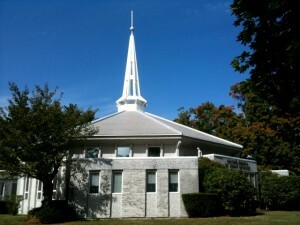 Second Church of Christ, Scientist, Worcester, MA | Welcome to our healing church! Hours for the Reading Room are Saturdays 10am – 1pm, after each service, and by appointment by calling (508) 757-2158. This is a good place to come and learn more about Christian Science for yourself. Our Reading Room is located inside of our church building and is staffed by friendly librarians who are there to assist you with your search.